How fast can you pitch? 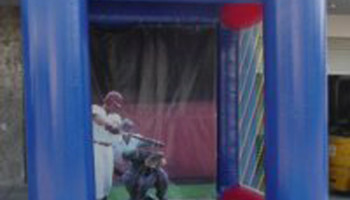 Test the speed of your pitching arm with this inflatable pitching cage. 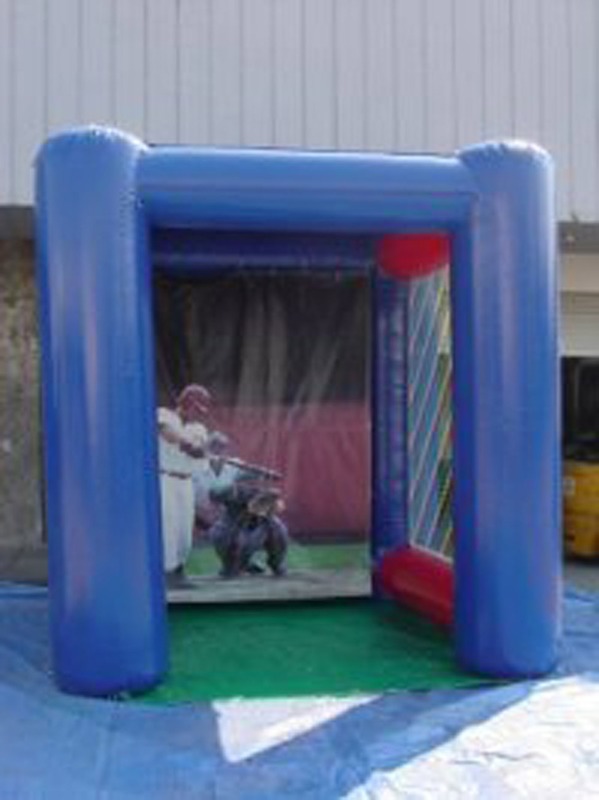 Using a professional pitching radar and an over-sized digital display you can find out how fast you can throw a baseball or softball. Can you throw the heat like the big leaguers?